UPDATE: Microsoft have changed their stance on support for TLS 1.0 and 1.1 within Office 365 post October 31st 2018. From this date, TLS 1.0/1.1 will not be supported, but devices still using these will not be blocked from connecting to Office 365. Read more about it here. 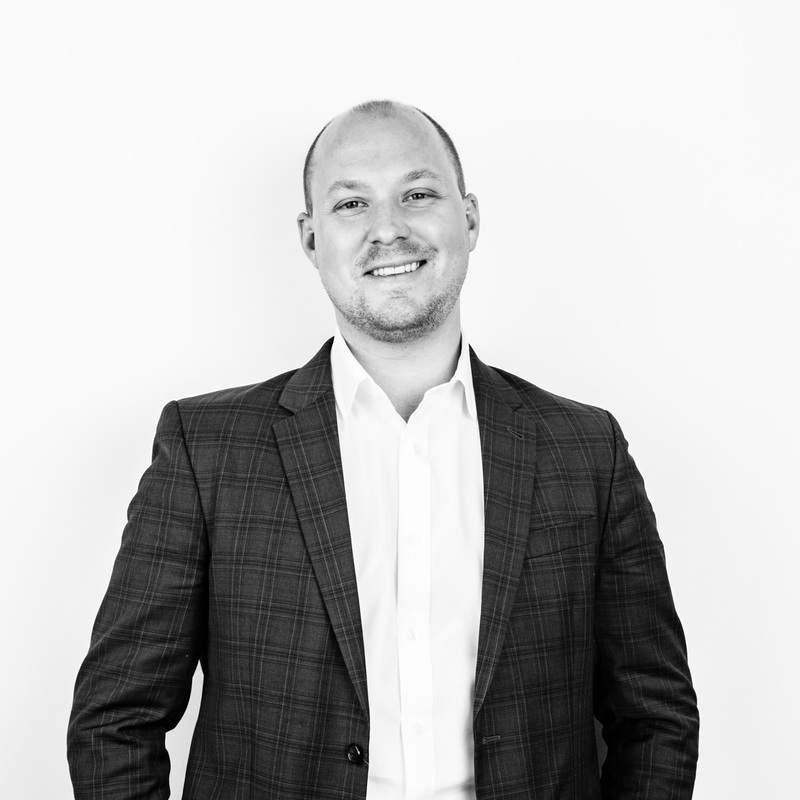 Damien Margaritis is the Principal Consultant for the Modern Workplace practice at Insync Technology: an innovative Microsoft systems integrator. Damien is also organises the Melbourne Skype for Business User Group, held quarterly at Microsoft’s Melbourne offices. 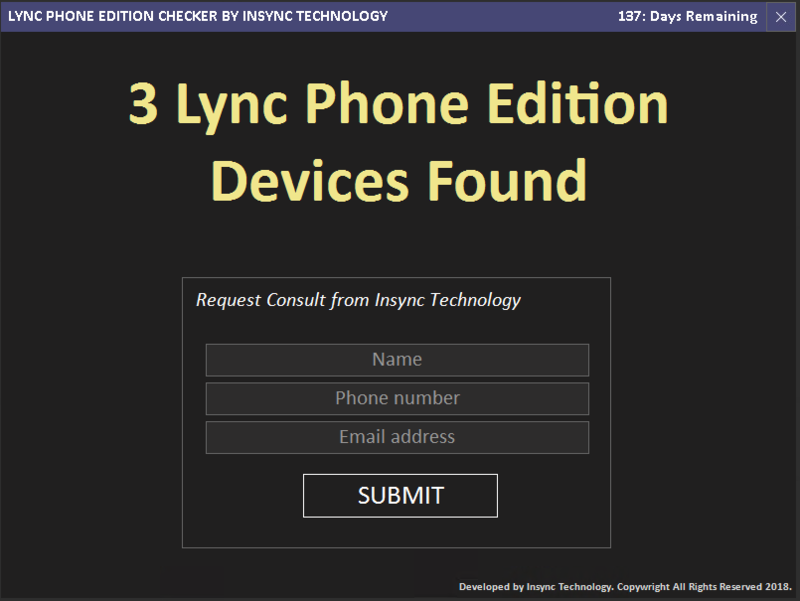 This entry was posted in Devices, Microsoft Phone System, Office 365, Phones, Polycom, Skype for Business and tagged LPE, Lync Phone Edition, Office 365 TLS. Bookmark the permalink.